Email is a critical tool for almost every organization, but managing email effectively can be challenging. Our Exchange Email platform makes email management a joy. 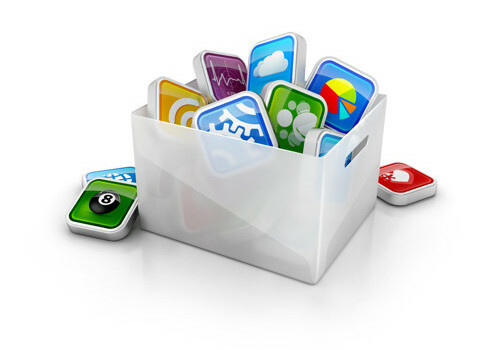 Our platform allows you to synchronize all of your devices from your smartphone to your tablet to your desktop. Anything you do on one device is automatically replicated to the others. You can also synchronize your calendars, contacts and tasks. Our system features state of the art virus and spam filtering, backed by a world class data centre. Automated configuration makes setting up new devices a breeze. 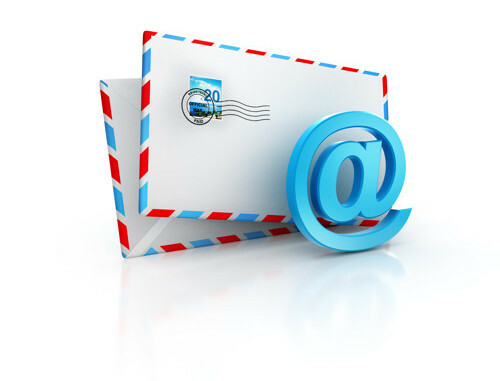 Email has never been this easy! If your website requires an e-commerce component to take orders, or a full shopping cart to support an online store - we have custom e-commerce solutions that can be integrated into the existing look and feel of your website. Many times it is difficult to get all of the functionality you require from a cookie cutter e-commerce shopping cart system. 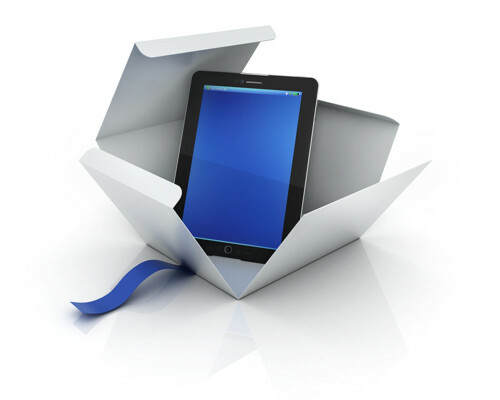 Our e-commerce solutions allow complete customization so that your store works exactly how you want it to. 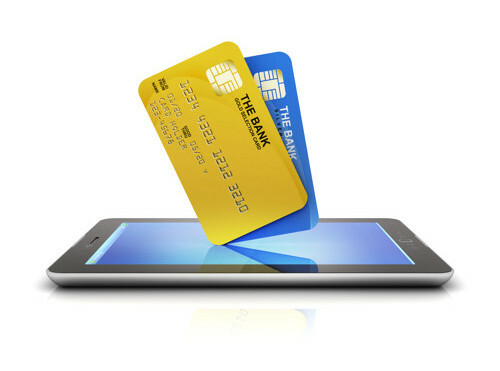 Our team will take you through the entire process of customizing your e-commerce website so you don't have to worry about wasting time trying to learn how to customize a template based shopping cart. If your website needs to save data from your clients, or if you need to able to update data that is presented on your website such as real estate listings or other types of product lists, you will likely require a database backend for your website. 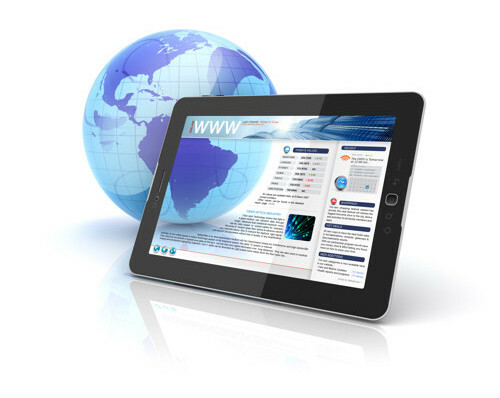 Our high performance databases allow you to manage your data through an intuitive, easy-to-use web-based interface. All of our database systems can be customized to show and edit your data just the way you want. 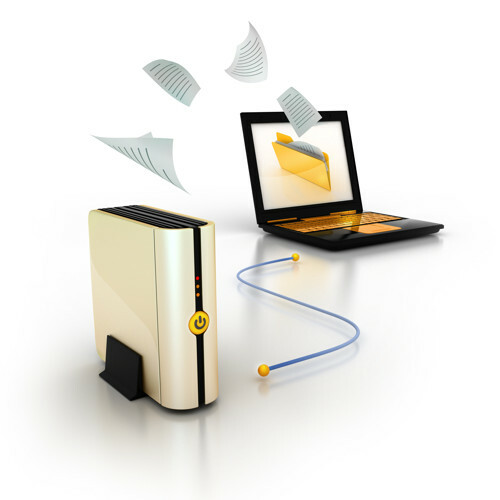 Your data is protected with backups, and redundant hard drives to prevent data loss. Let us take a complex data management task, and make it into something simple for you to manage. With our cloud services, you can get rid of software and servers that you are maintaining yourself and move them to the cloud. By running your software and servers in the cloud, you can elliminate the expense of having to support those items in house. Imagine not having to worry about your next server upgrade. You can also run your corporate email systems from the cloud as well as Intranet websites such as Sharepoint technologies. 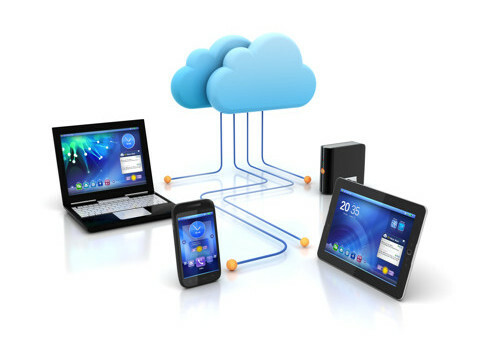 If you want to learn more about cloud computing opportunities that could benefit your organization, please contact us.